May 21st – 25th is Education Week, and this year the theme is Celebrating the Arts. 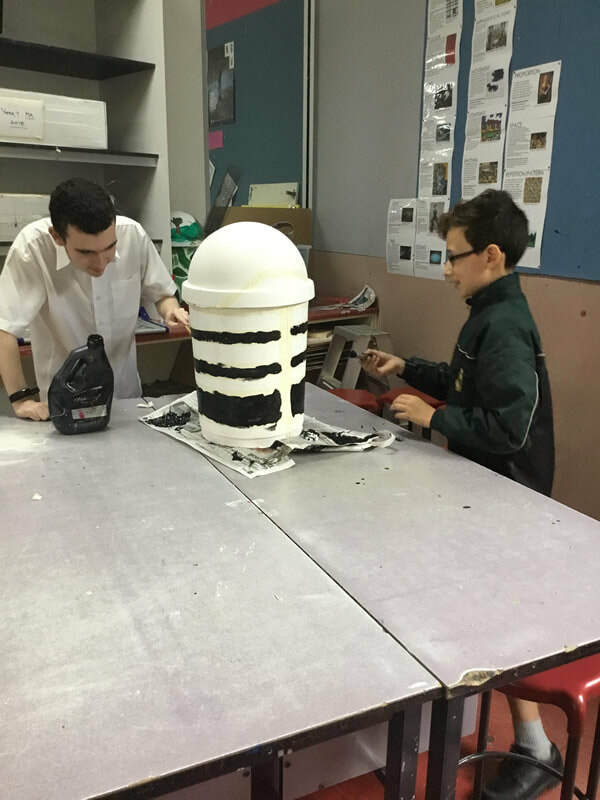 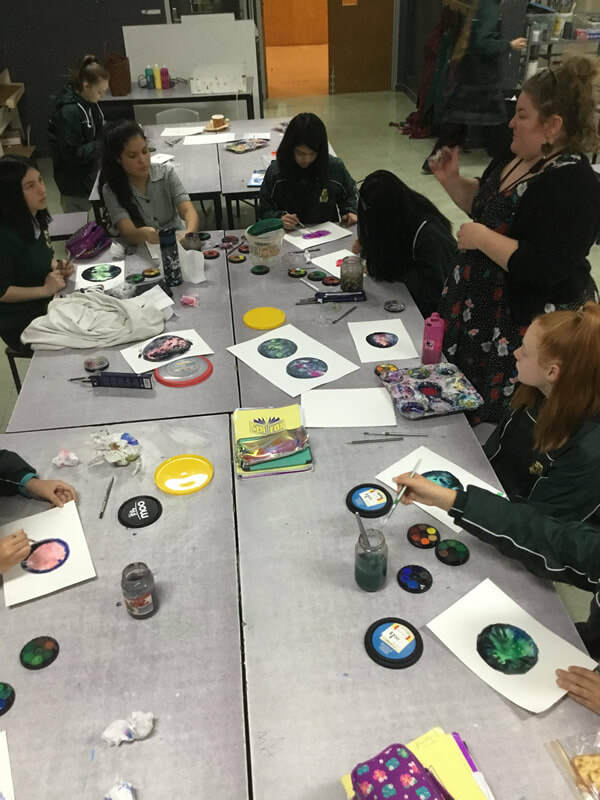 To celebrate the arts at Strathmore Secondary College, the Arts and Performing Arts faculties joined forces to run a variety of lunchtime activities, displays, and performances demonstrating a wide variety of creative work. 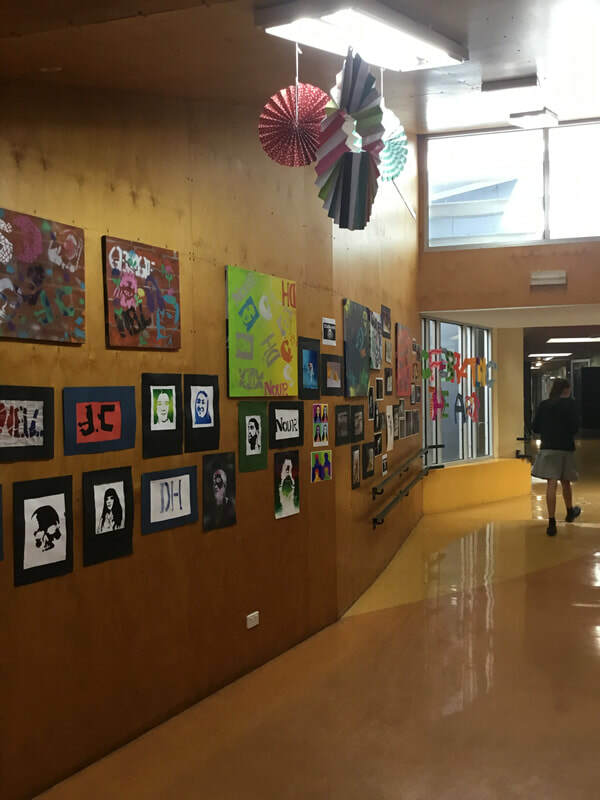 A display of art works from year 7-12 students is on in the B corridor, including painting, photography, drawing, printmaking and digital art. 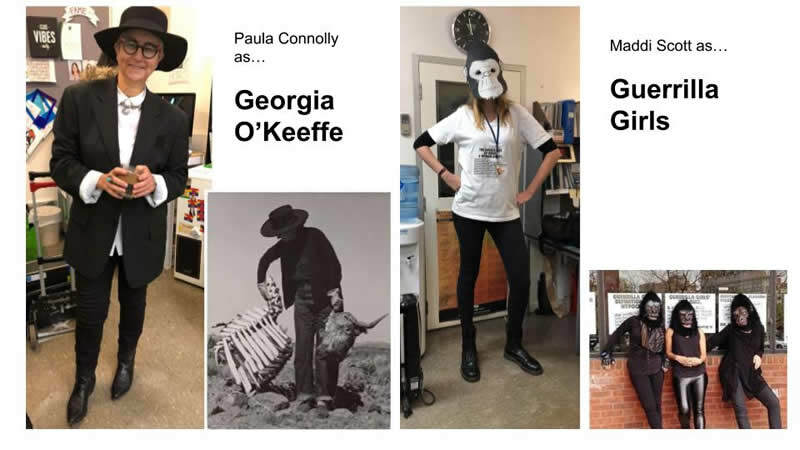 Students competed in a lunchtime theatre sports competition with a highly enthusiastic audience of their peers. Open music rehearsals allowed students and teachers to listen to many different ensembles, from the Senior String Octet to the Saxophone ensemble. 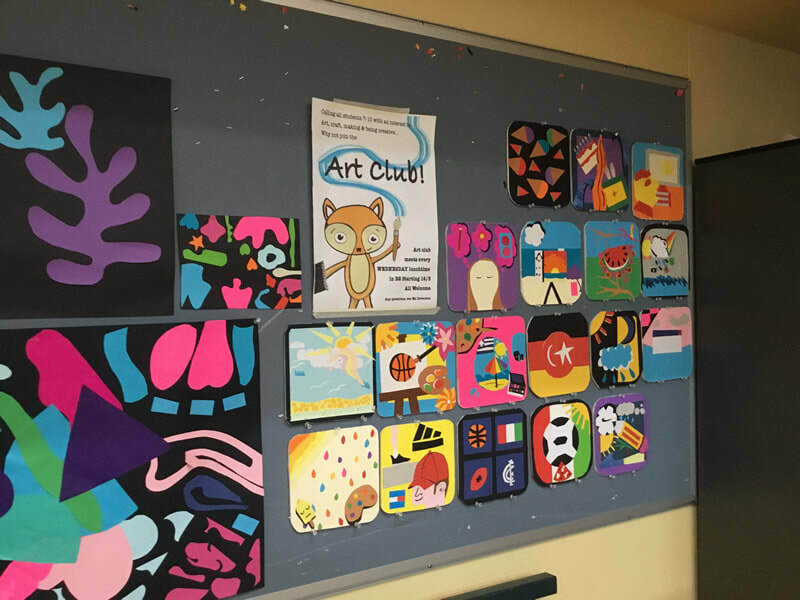 Students were invited to create their own version of the Mona Lisa in a postcard art competition, and entries can be viewed in the Library. 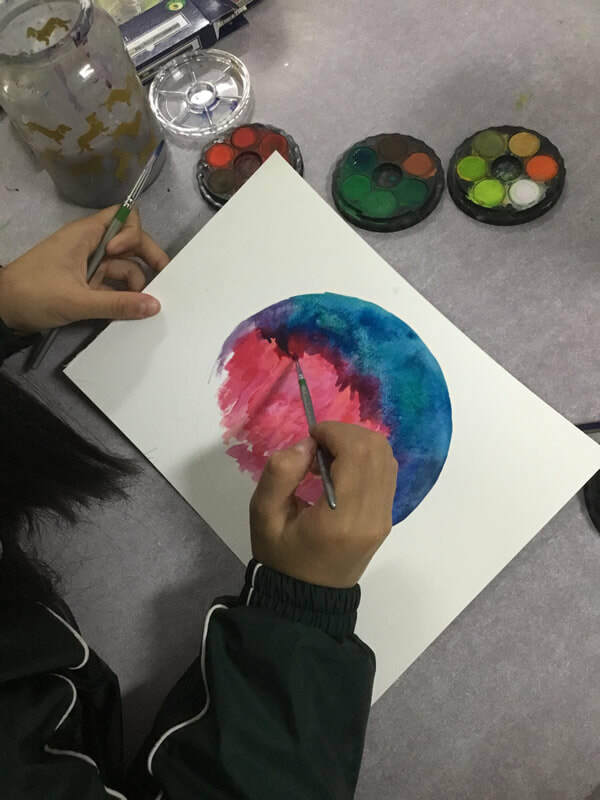 Staff also got into the spirit of the week, submitting work to exhibit including creative writing, jewellery, drawing, painting, printmaking, ceramics, sewing and even bonsai! 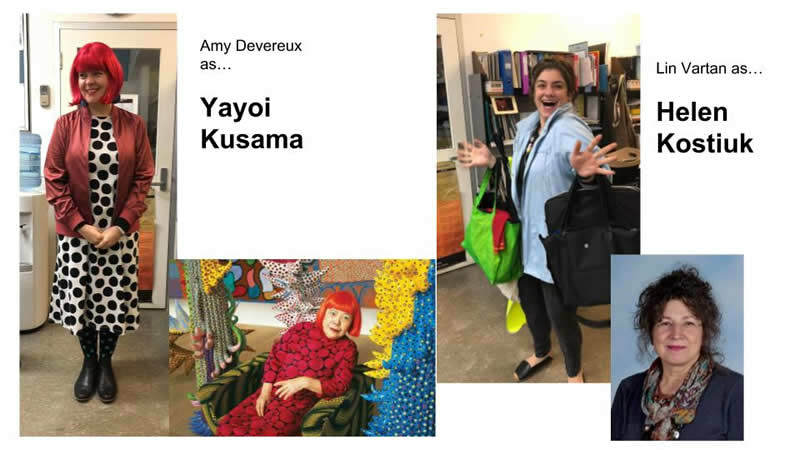 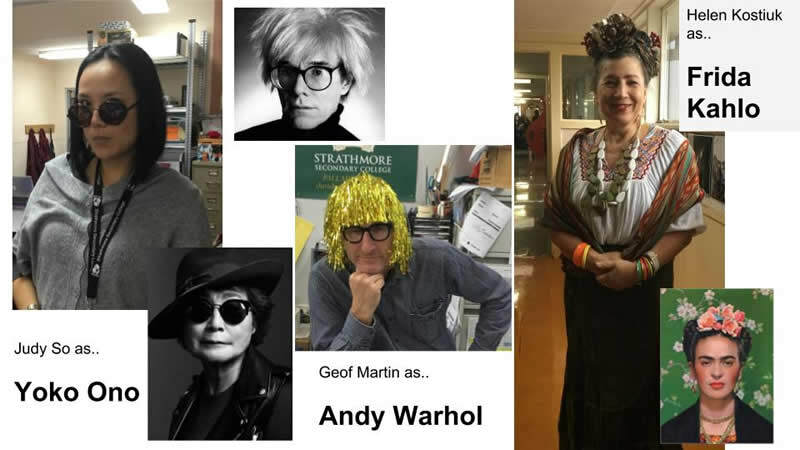 Students were surprised and intrigued when a number of teachers came to school dressed up as their favourite and most iconic artists. Overall it has been a wonderful week of celebration, which could not have occurred without the hard work of all of the teachers in the Arts, Performing Arts and Music faculties, the Library staff who created beautiful displays, the Lunchtime Activities Coordinators and all the support staff who assisted throughout the week. 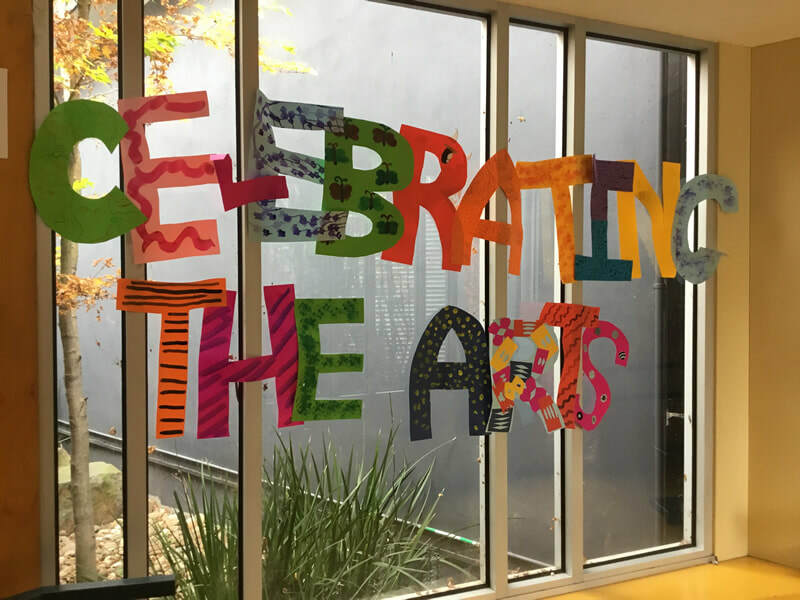 We hope the students enjoyed this week long celebration of The Arts!